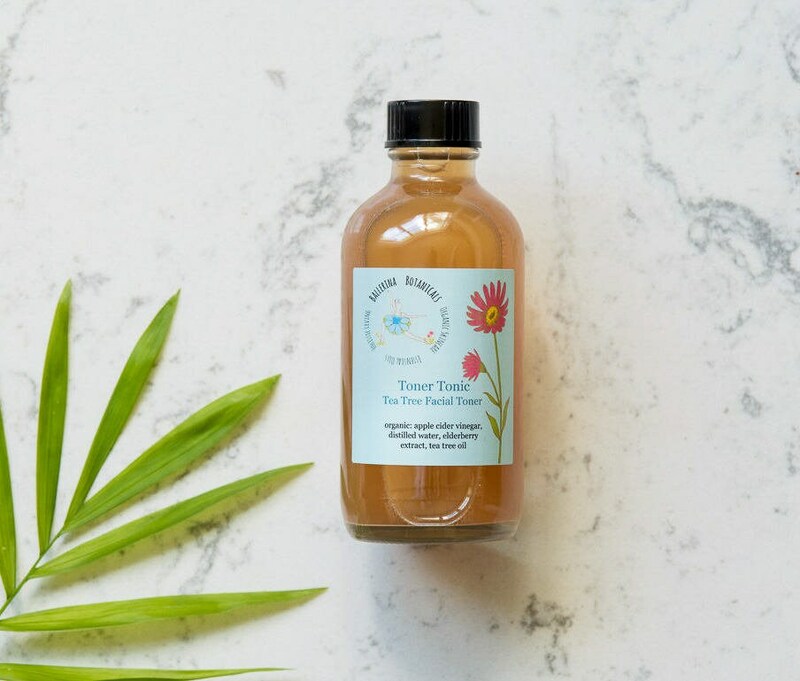 Our Tea Tree Facial Toner helps to heal oily, combination and blemished skin types. It will remove the dirt and oil your cleanser can't. 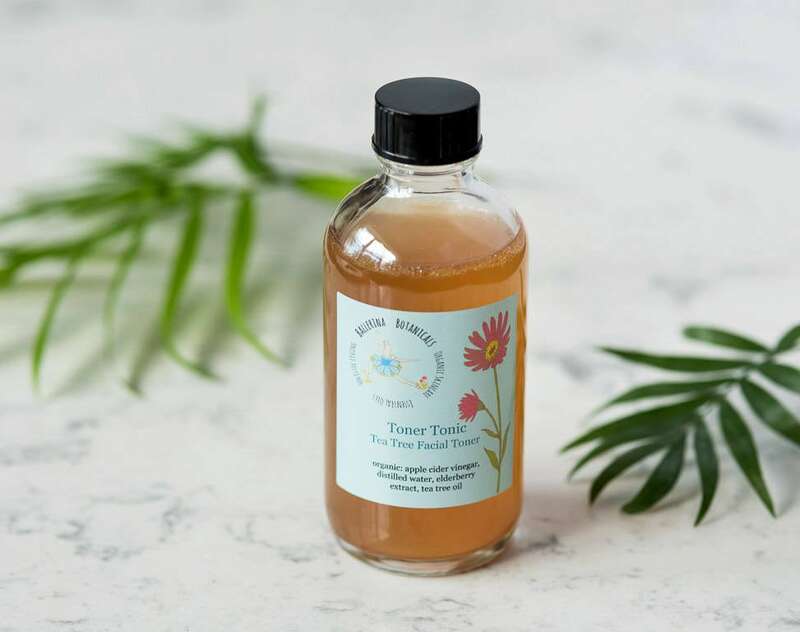 It also soothes and nourishes your skin while restoring its natural pH balance with organic apple cider vinegar, Tea Tree essential oil, and elderberry extract. 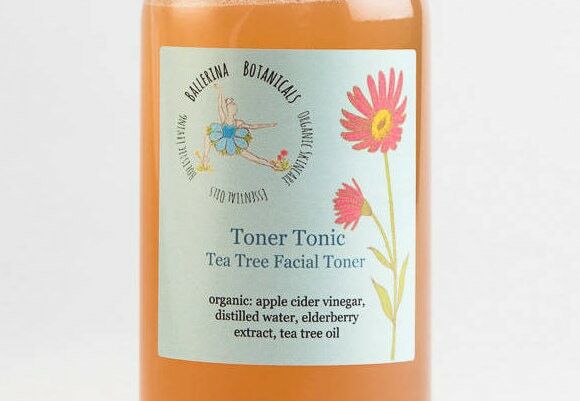 Since washing your face throws your pH level off, this toner is a must have to naturally balance your skin. 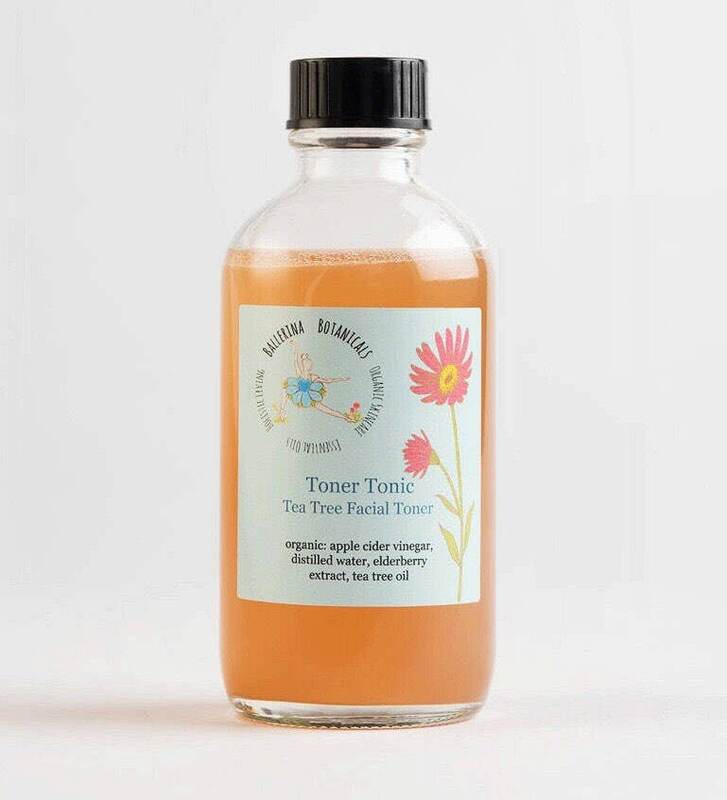 Apple cider vinegar is a natural and effective way to balance your skin and provide vitamins B1, B2, B6, Vitamin C, and Vitamin E. We add Tea Tree essential oil to this vegan toner because it will naturally cleanse your skin and help heal acne, oily skin, and blemishes. *Melaleuca (Tea Tree) hails from the Myrtaceae botanical family and is found in Australia. The leaves have historically been used by aborigines to heal wounds and skin infections, because of its immune-building properties. This essential oil cleanses the skin and is a wonderful treatment for acne, skin allergies, infections, inflammation, rashes, sunburn, and wounds. *Apple cider vinegar fights bacteria, viruses, and fungus. It normalizes pH levels and contains vitamins: B1, B2, B6, C, and E. It also removes wrinkles and age spots. ALSO TRY OUR ROOIBOS EXFOLIATING FACIAL CLEANSER!